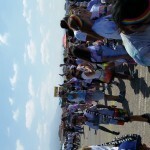 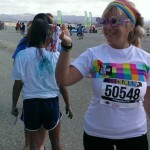 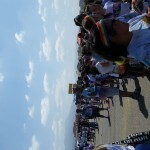 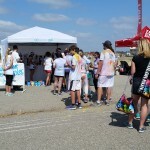 Speck hit the road to Orange County this weekend for another color-filled day at the happiest 5k on the planet, The Color Run. 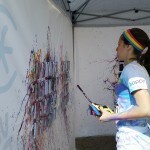 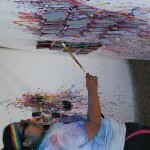 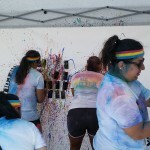 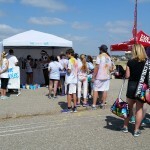 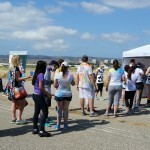 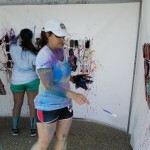 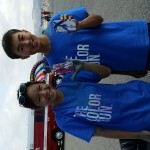 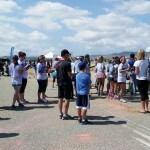 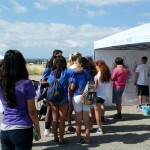 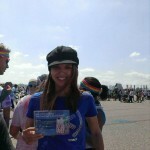 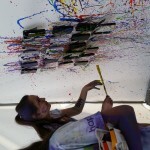 The Great OC Park in Irvine, CA was packed with over 7,800 participants and Speck greeted runners at the finish line to help them splatter paint their very own case creations. 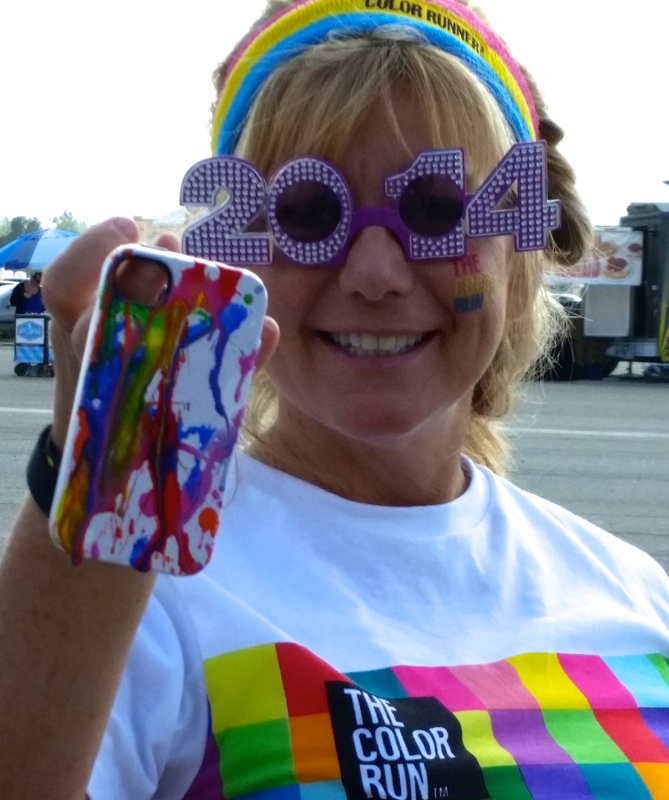 For the last few months we’ve been sending Color Runners home with our award-winning, military-grade protective CandyShell cases for the device of their choice. 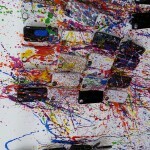 iPhone 5s/5 and 4s/4, Samsung Galaxy S4 and SIII- you name it, and we’ve got a mighty slim protective solution for it.